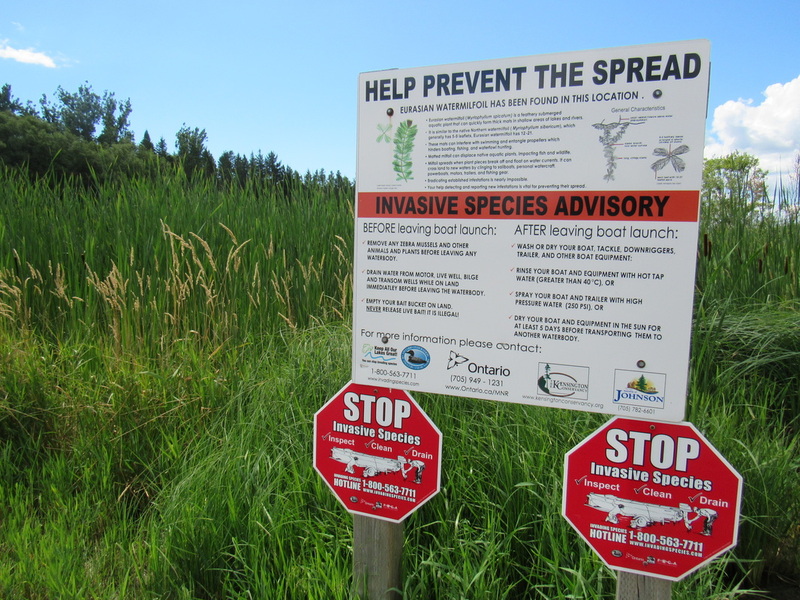 Do your part to stop the spread of invasive species! 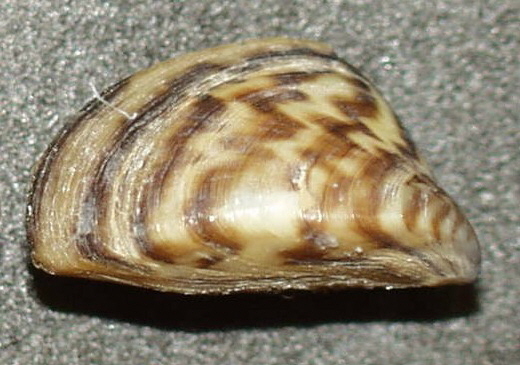 EDDmapS Ontario allows you to report an invasive species that you detect. It will put the data onto a map so you can also check out what other invasive species have been detected in your area. An invasive species is an species whose introduction or spread threatens the environment, the economy, or society, including human health. Click the link below to see what species are considered invasive!